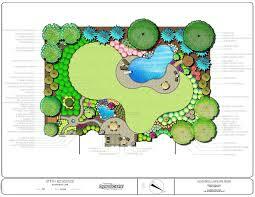 morlandscapes offers a quality landscape design service. 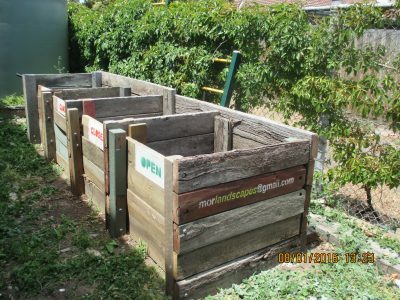 We listen to what you want and also offer suggestions to make your garden vision a reality. morlandscapes offers quality landscape construction building your landscape design and making it a reality. morlandscapes specialises in the design and construction of sustainable gardens including: resuse of materials incorporating these into the hard landscaping (e.g. 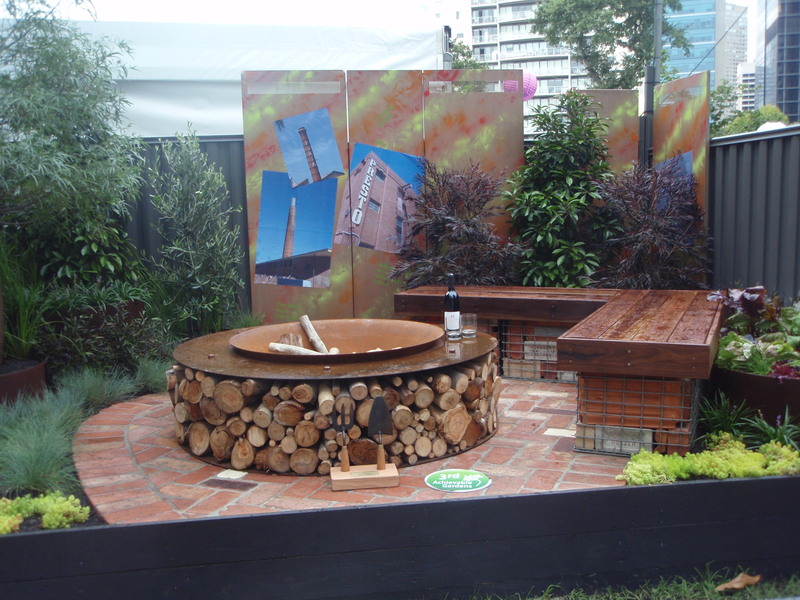 gabion benches, paving, screens); water efficiency through drought tolerant plants, water tanks, irrigation systems; and introduction of other elements such as edible plants, wicking beds, firepits.